Lexus, the luxury arm of Toyota, unveiled the LX Inspiration Series last month and it uses a 5.7-litre V8 making 383 horsepower. 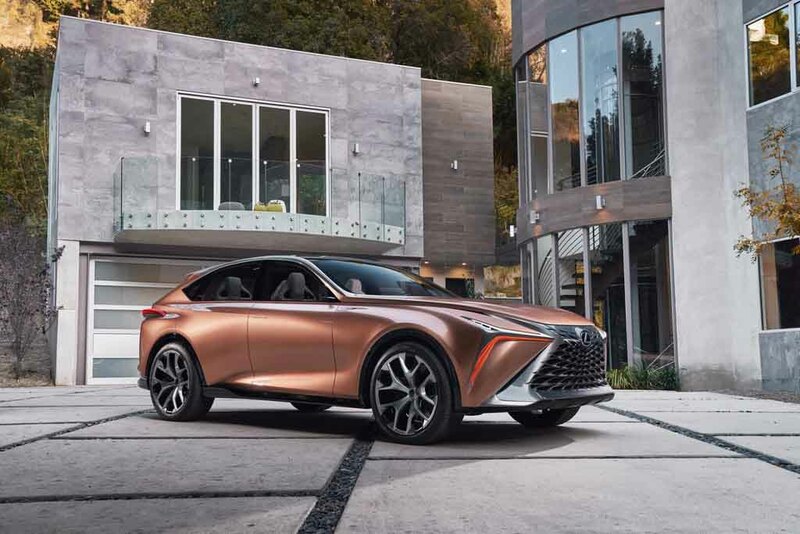 Based on the 2019 LX, it features several exterior and interior enhancements. It boasts black paint finish with gloss black 21-inch wheels, black front grille, black trim for the smoked headlamps, fog lamps and windows, black chrome accents for the tail lamps and license plate holder and dark chrome surrounds to wrap up a sinister look. The same dark theme has been carried on to the interior as the black headliner is accompanied by Mark Levinson audio with 19 speakers, rear seat entertainment, white leather trim, colour HUD, Lexus Climate Concierge that automatically monitors four different climate zones, etc. However, despite all that on paper, it was sort of a displeased attend to gain SUV buyers and it will also be showcased at the 2018 Los Angeles Auto Show. The Lexus Inspiration Series is not the last special LX makeover though as a much bigger attempt has speculated on the internet. As per Spyder7, the Japanese manufacturer is currently working on a brand new flagship model that could rival Lamborghini’s Urus. 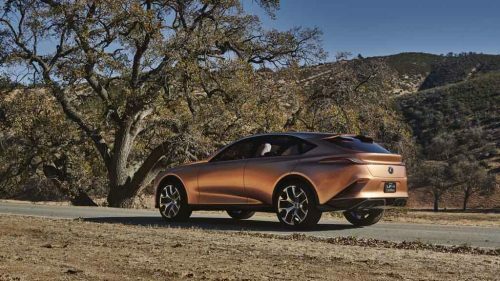 If the rumours are legit, Lexus has a huge task on its hands, as the Urus is already an established high-performance based luxury SUV. It will take power from a 3.5-litre twin turbocharged V6 engine coupled with two electric motors to produce 424 hp in its base configuration. High up the range, the flagship SUV could receive a F badge with LC F sourced 4.0-litre twin-turbo V8 unit pumping out 661 hp. It could lead to the performance high-rider outnumbering the Urus by 20 horsepower on paper. The radical LF- Limitless Concept revealed at the beginning of this year could inspire the production model’s design. The chances of LQ nomenclature being used for the flagship SUV are also high as Lexus trademarked it in May 2019. With global premiere in 2020, it is reported to go on sale in 2021 with price tag heavily undercutting the Urus.